Hiring a car is a great way of exploring Manchester for yourself, and you have the added bonus of not having to pay for extra baggage, no need to rely on public transport and you can split the cost of the hire if there is a group of you travelling. There are 5 car hire providers, plus Budget Rent a Car to choose from at Manchester Airport, all offering a great selection of vehicles at low prices. To get the best deals, try and book as early as possible and opt to pay during the booking to save the most money! 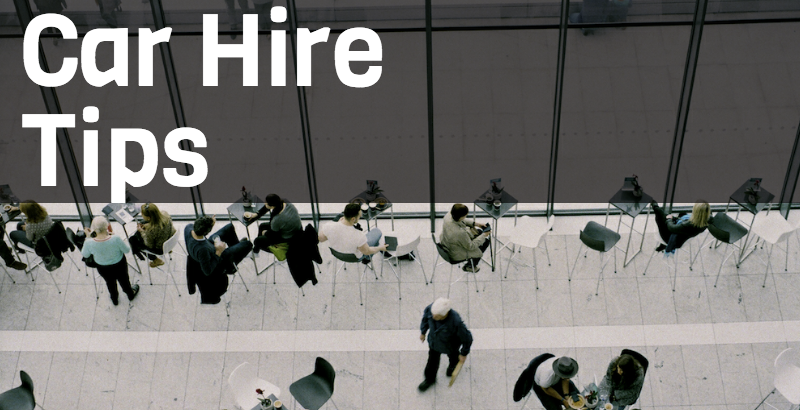 You do have the option to hire at the airport, but you’ll end up spending a bit more than you’d hoped. You will find all of the car hire provider desks in the Car Rental Village which can be accessed by the dedicated Manchester Airport bus. You can collect your keys at the provider’s desk and then they will direct you to your car. A hire car offers the flexibility and comfort you don’t always get with public transport; pop the sat-nav on and off you go in your air-conditioned vehicle! Explore your surroundings at your leisure, to your schedule without waiting in the rain for a bus! Think it may be more expensive? If you total the cost of a weeks worth of public transport costs, tube, bus and train tickets, taxi fares and the like, car hire may very well come out cheaper! The car rental providers at Manchester Airport can be found at the Car Rental village on the far side of the T1/T3 Long Stay Car Park. We highly recommend that you use the Insurance4carhire service when it comes to vehicle cover. Policies will protect you from a range of problems such as; Flat battery, damage & theft, wrong fuel damage and much more! *Calls to this number will cost up to 7p per minute plus your phone company’s network access charge. Not sure where to start looking for your hire car? Using the form on the left, fill in the details of your trip, and Car Hire Centre will help you find a good deal. With data provided by RentalCars, there will be a car and a price to suit your needs! You’ll find the car rental desks in the Car Rental Village, located on the far side of the T1/T3 Long Stay Car Park. Free shuttle buses run from the airport to the renatl village every ten minutes. Drivers under the age of 25 may be charged what is called a “Young Driver’s Surcharge” (YDS) by the providers; this is an additional fee added to each rental day because young drivers are considered high risk drivers. The fee is different for each provider and each rental country; you should be informed of the young driver’s surcharge fee, and whether this applies to you, during your booking. Where the information is available, we have added this to our comparison section below. The minimum age to hire a car differs for each provider and each vehicle group. 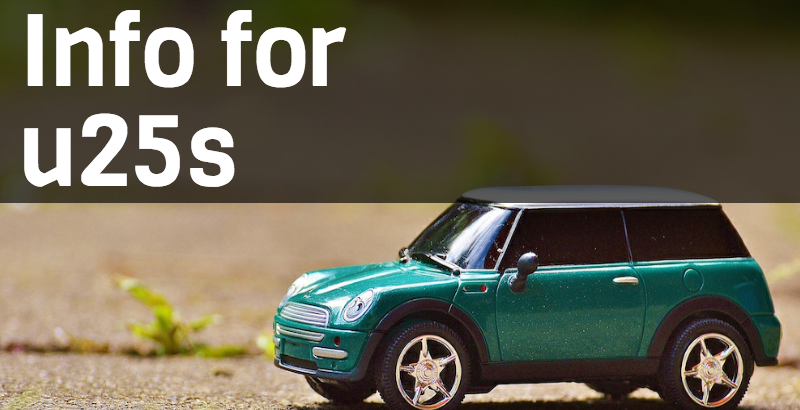 Drivers under 25 may only be permitted to hire the smallest engine vehicle groups and most car hire providers will only let you hire a car with them if you are over the age of 21. To hire a car from Manchester Airport you will need to present a form of ID and a valid driver’s licence before you can collect your vehicle. Drivers from the UK and Ireland will need to present their card licence as well as their DVLA Code, which can be obtained from the Gov.UK website. If you forget either of these your rental may be cancelled. Any drivers from outside the UK, with a full driving licence, can drive using this for up to 12 months. Firstly you should book your car hire as far in advance as possible to get the best rates. This will mean you can take advantage of any discounts or deals the providers offer. You should also opt to pay during the booking process rather than on collection of the vehicle. The cost to pay at the location can be exceptionally higher than paying during booking. Once you receive the keys to your car, check it for damage or scratches and inform your provider if you find anything wrong with the car. Make sure they document any damage you find and you may also like to take photos of anything you do find. This way you can make sure you are not charged for any damage caused before your rental began. If you are still unsure, ask if there is another car available – one without any prior damage. You should familiarise yourself with the car before you start. Make sure you know whether it takes Diesel or Petrol so you do not top up with the wrong fuel; this mistake can cause major damage and render the car un-drivable! If you are not familiar with Manchester then you should ask your car hire provider for a sat nav; these can usually be provided at an extra cost. Drive safely and be aware of your surroundings. Always adhere to speed restrictions as any driving offences incurred during your rental will be your responsibility. 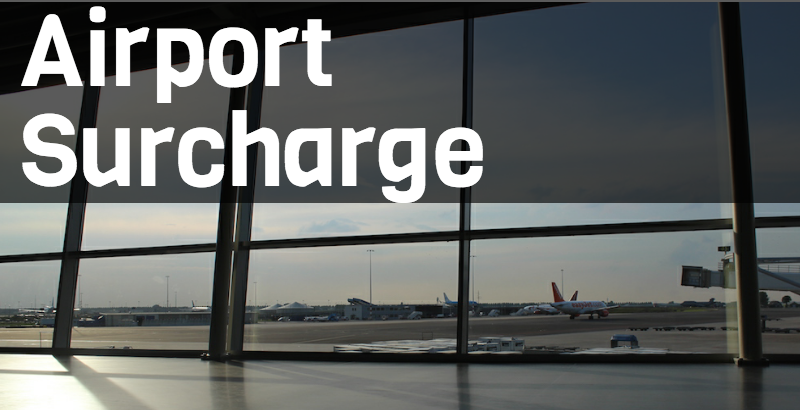 Airport Surcharge is the fee added to your rental when you pick it up from an airport branch. Car hire providers charge you for hiring from the airport as they themselves are charged by the airport for using their facilities. Therefore it costs them more to operate at airports so they pass this cost onto their customers. If a group of you are planning your journey to or from the airport, or you wish to carry a large amount of luggage you should consider booking a one way car hire. If you want to get to the airport you can collect your vehicle from your local branch and drop it off at the airport, alternatively you can pick your car up at the airport and drive to a local branch if you want to get from the airport. 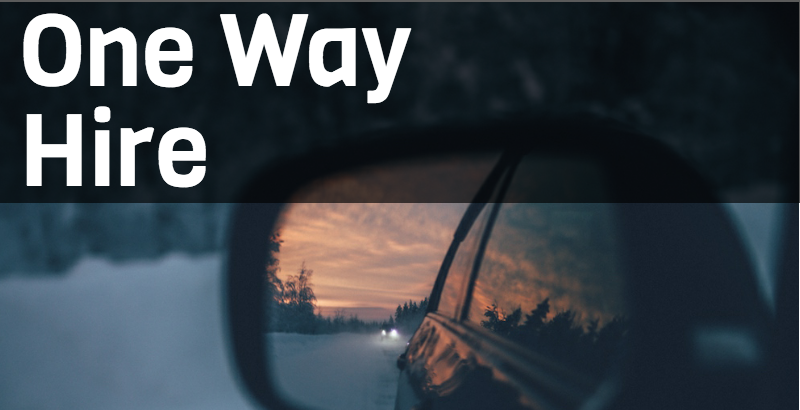 One way hire is also a great option for getting from one airport to another. 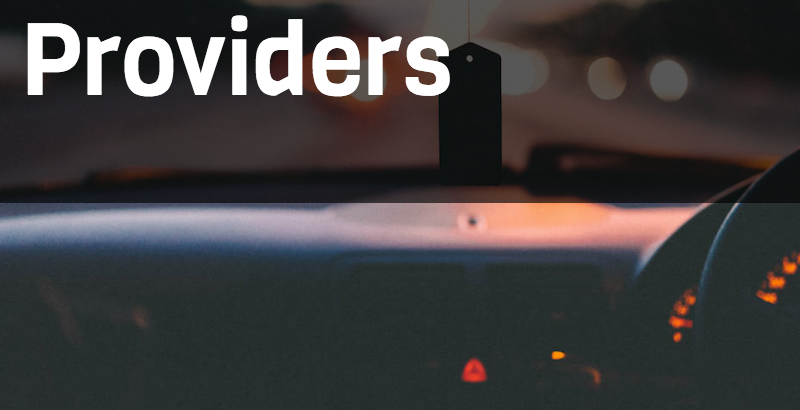 Luckily, all of the providers offer the same additional extras such as child seats, sat navs & disabled hand controls, as well as a handy app so you can keep on top of your booking at all times. 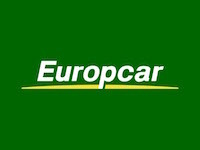 Europcar is a leading car hire company operating in over 2,977 locations worldwide. Europcar aim to offer you with a tailored car rental that fits in with your needs. 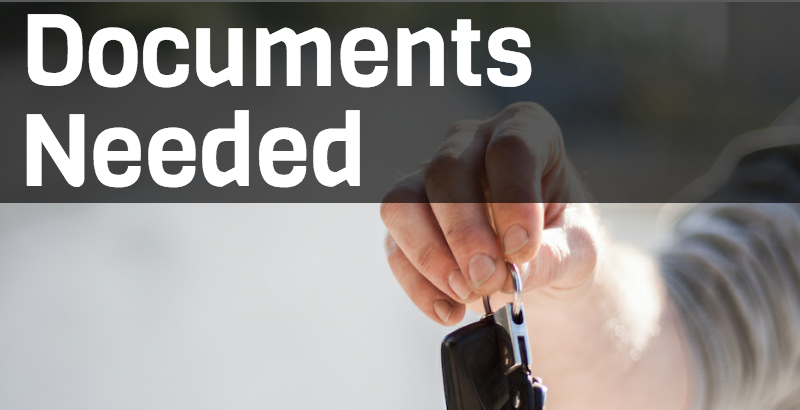 Depending on the vehicle type, you can add an additional driver from £4.99 per rental day. Hand Controls can be fitted to the vehicle if 48hrs noice is given. 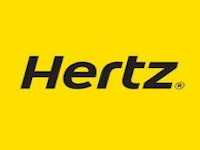 Hertz offer fantastic high quality vehicles at great prices. They have seasonal deals all year round to save you money..
Any driver under 25 will be subject to the Young Drivers Surcharge which starts at £33.60 per day. You can add an additional driver for £13 a day. Hertz can provide left or right handed controls on request. Please call the team on 0870 840 0084 to arrange, giving at leats 48hrs notice. they also Offer Adapted Vehicle Hire: call the team on 0843 309 3047. Avis are one of the leading car hire providers in the UK. With their iPhone app and user friendly website, it could not be easier to book your Avis car hire. Budget offer great deals on vans and car hire for business and leisure customers. As their name suggests they are perfect if you are on a budget offering top vehicles at low prices. Hand controls can be fitted to the car. Call the team on 0344 544 6002 to arrange. Whether you are looking for economy car hire, luxury car hire or van hire Enterprise will have a vehicle suitable for you. They offer car hire for both business and leisure travellers. 25; drivers under 25 will not be able to hire a car with Enterprise. Hand controls can be fitted to the car. Simply call 0161 498 3300 to arrange.